1. 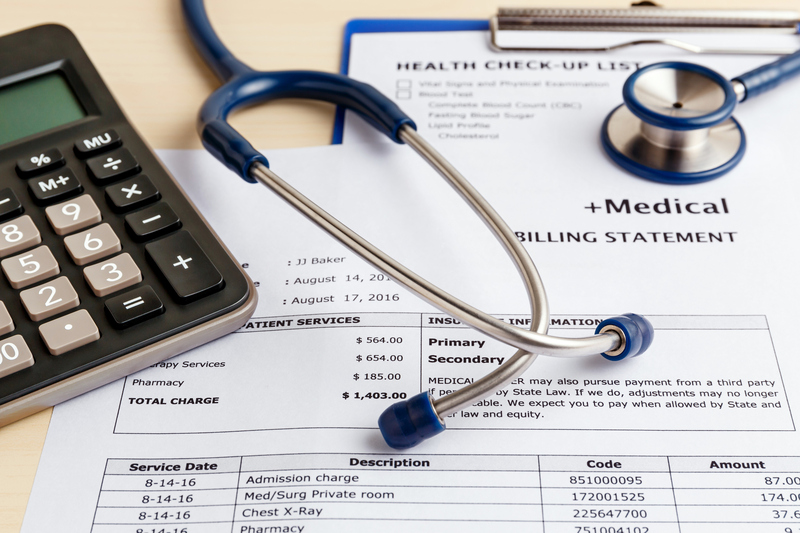 Have you ever received a hospital bill with a charge you didn’t understand or expect? 2. If you answered yes, did you question the charge? 3. If yes, were you successful in getting the charge either explained or reduced? 4. Do you think it’s right that 7 of the 10 most profitable hospitals in the United States in 2013 were tax-exempt non-profits? 5. Do you worry that your local hospital is expanding and/or adding amenities at the expense of its patients? 6. Do you think it should be easier for patients and/or their families to compare hospital costs? Voices for Affordable Health empowers consumers to stand up for high-quality, affordable care. The campaign is sponsored by Cambia Health Solutions and is subject to the Terms & Privacy found here.